Consumer Bankruptcy Attorney Erich M. Niederlehner, is proud to bring you the Financial Future Show on 1620 AM News Radio, every other Monday morning at 9:30. Tune in and learn helpful information on controlling your finances, bankruptcy, credit cards, budgeting and other financial information. If you have questions feel free to call in and ask your question live on the air. 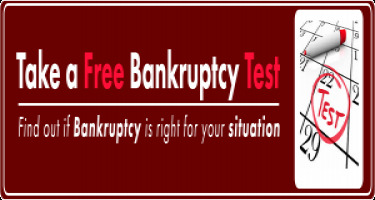 The call in number for the show to ask consumer bankruptcy attorney Erich Niederlehner a question is 850-437-1620. If you live outside the listening area of Pensacola News Radio 1620 AM, you may click the above logo to listen live on the internet. If you missed a show, shame on you, but find out what you missed and get caught up by clicking on the link below to the show you would like to listen to.